As a genuinely helpful data monitoring utility, we've proudly posted about DataMan several times over the past couple of years. In spring 2012, the Pro version gained App Watch, a system that reports usage per application. Unfortunately, shortly following the release of v5.2, DataMan Pro vanished from the App Store, until yesterday. Reincarnated as a slightly different creature, the re-release of DataMan Pro comes as a technically new app. 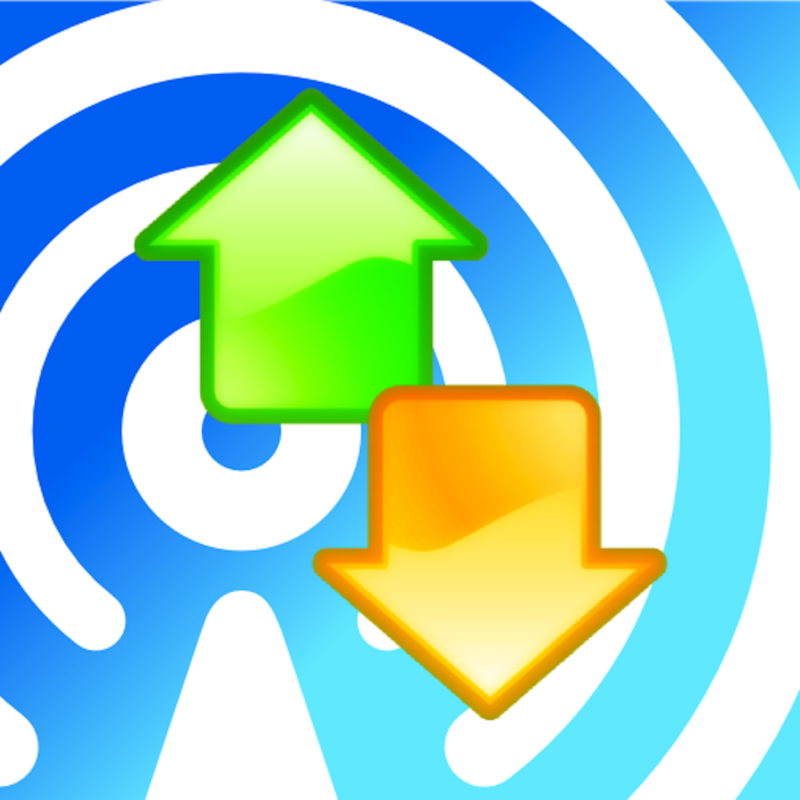 Despite a completely new icon, the app's appearance resembles that of its previous life. However, App Watch has been reverted back to the earlier, simpler form of just listing apps that have used data and not how much each has consumed. A definite disappointment, but XVision is working to return the full App Watch as well. The plus side to all of this is an overhaul of the code to improve efficiency, including less battery consumption. In fact, one has to wonder whether XVision was required to drastically change things. Why? Because a competing app, My Data Manager, had a nearly identical detour in its existence. As noted in the comments of a fairly recent DataMan update post, Mobidia Technology temporarily removed their app as well. Hm, that's odd... it's been removed. Their website says a new version for iOS 6 is currently under review by Apple, and should be available in iTunes shortly. In addition, Mobidia has posted a note in the My Data Manager app description about re-implementing detailed reporting. 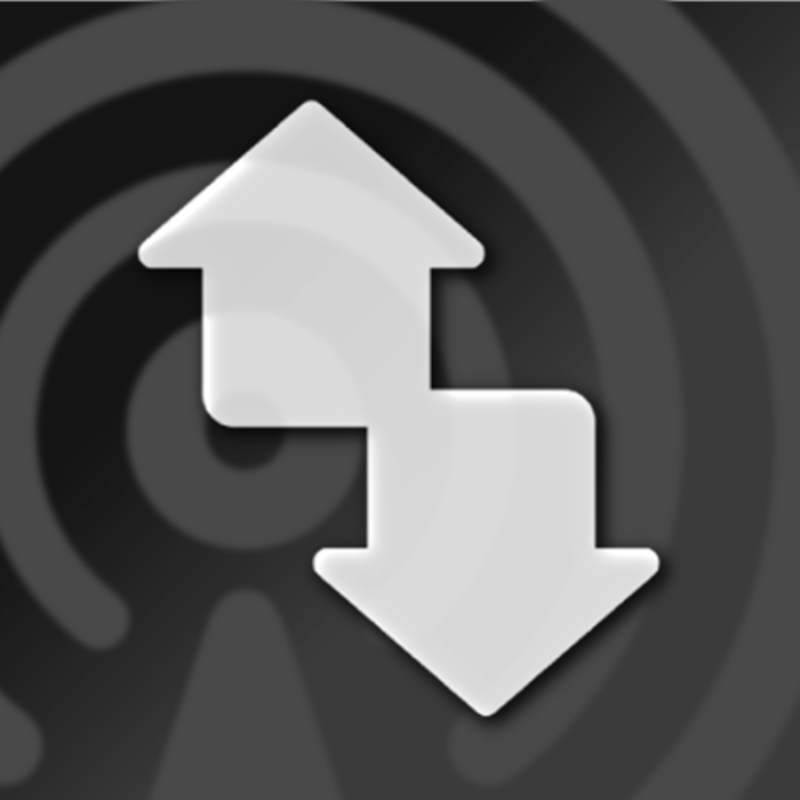 PLEASE READ: Users of previous versions and iOS5 do not need to update. 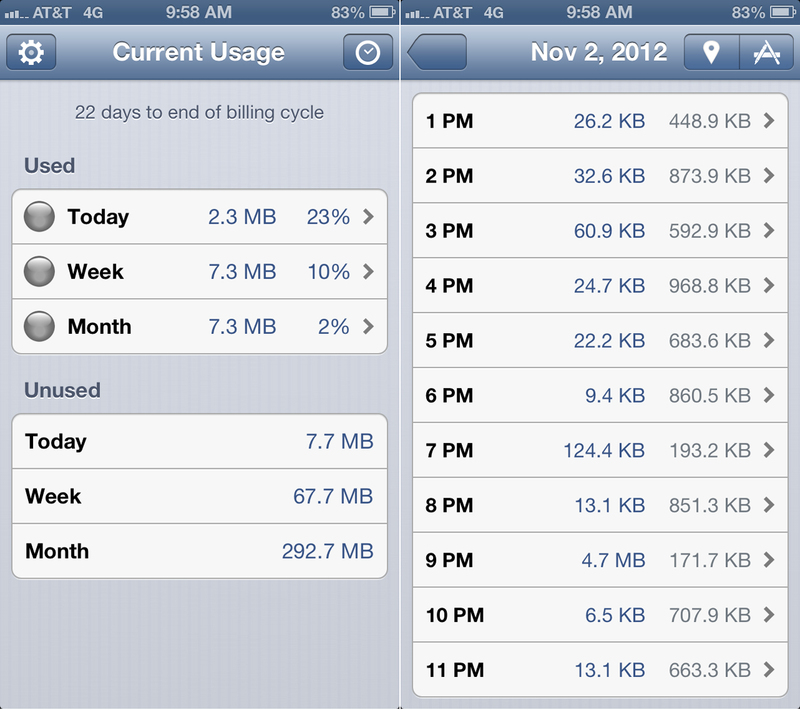 This version update (2.5.1) with iOS5 or using iOS6 no longer supports detailed monitoring of app usage. This is a temporary situation and a further update with battery-efficient per app monitoring with iOS6 support will be released for update soon. Does all of this come down to new policies and methods for app tracking? If so, I find that to be a valid reason. Getting back on topic, I'll be blunt in saying that I have mixed feelings. While DataMan Pro is still a very handy app to have, especially with iPhone 5 support and improved performance, telling you to hand over $10 for a new app doesn't quite work for me. As of now, I must lean towards suggesting the standard DataMan or sticking with the previous release of DataMan Pro, if you still have it. Of course, you can also try My Data Manager. 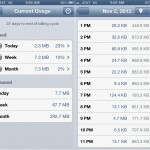 I do hope things change as DataMan Pro can be a priceless app for savings, overage prevention, but only time will tell. 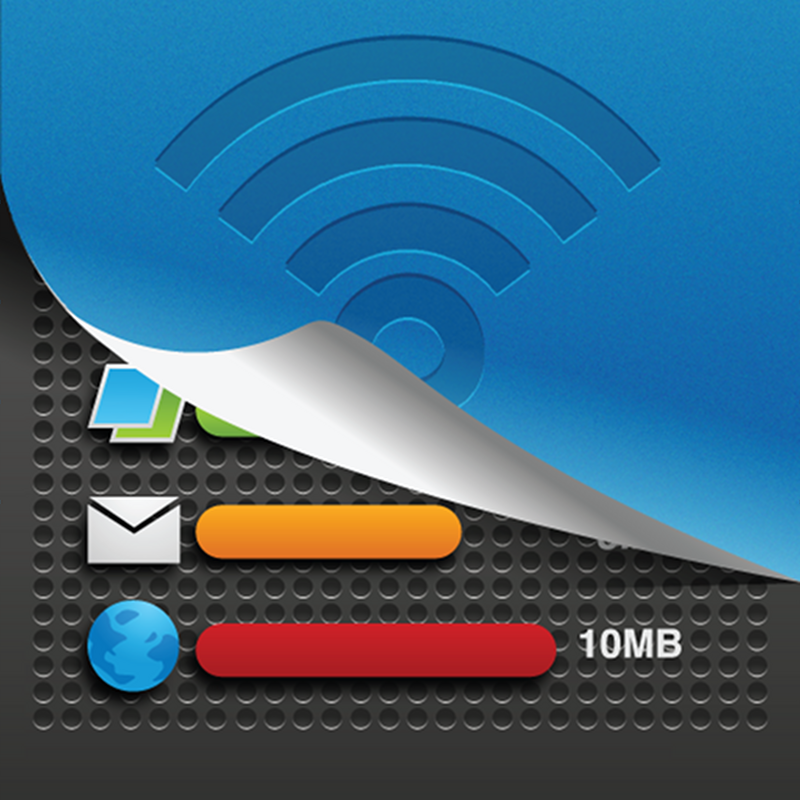 DataMan Pro is compatible with iPhone running iOS 6.0 or later, and available in the App Store for $9.99.